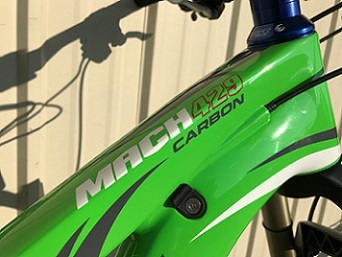 1-Pivot Mach 429 SL Mountain Bike. Retail: $5,100. 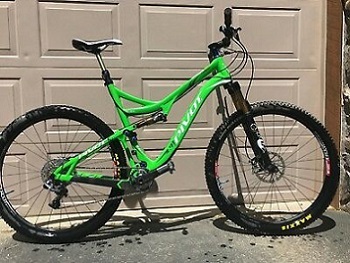 Buyer must take delivery at Jack's Bicycle Center. 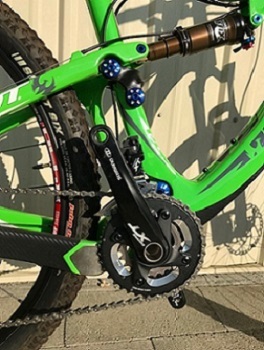 Good for the Pivot Mach 429 SL Mountain Bike.